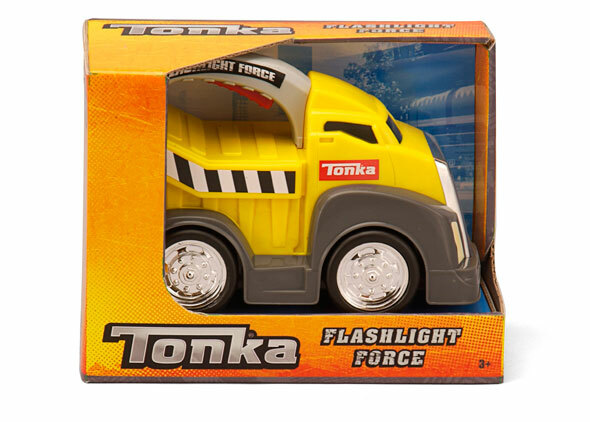 Tonka Flashlight Force vehicles are free-wheeling trucks with a built-in working flashlight. Ready to roll! Just squeeze the handle to light the way to the next adventure. 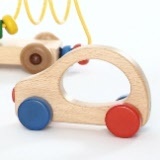 Great for play in the dark and handy for finding lost toys under beds and wardrobes!